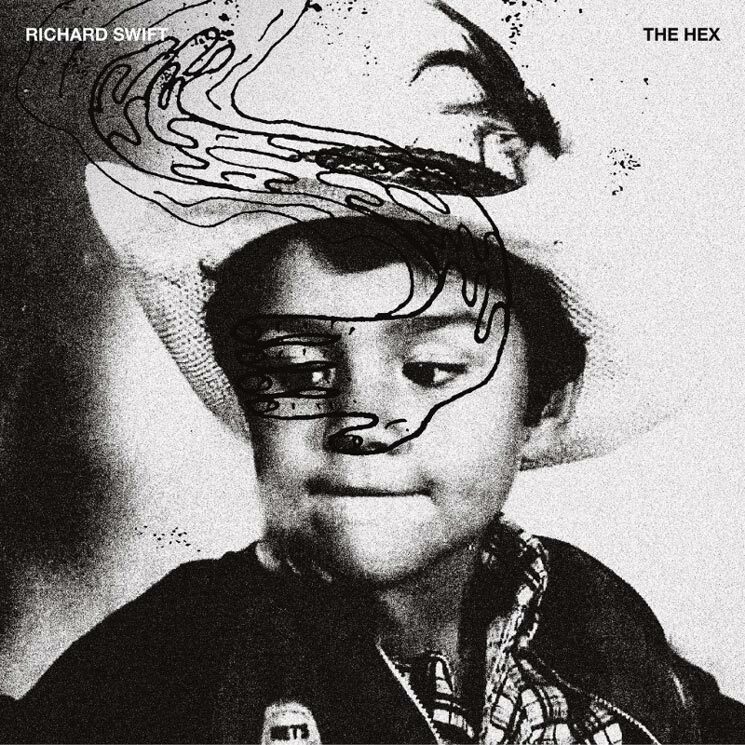 Indie rock polymath Richard Swift passed away earlier this year, and his final posthumous album The Hex can now be heard in its entirety. The 11-track effort has arrived digitally today through Secretly Canadian. A physical release will arrive through label on December 7. A press release describes the effort as "a record unequivocally steeped in a milieu of devastating loss, grief, depression and anxiety." The Hex's release was preceded by yesterday's release of album track "Sept20," the final song Swift wrote. "In the months leading up to his death, Richard struggled to complete his long delayed new album," his family wrote in a Facebook post. "Conceived and created over the course of years, the album encapsulates the pain of losing his beloved mother and sister, the years on the road away from his family and his personal struggles with addiction. Completing the album became Swift's white whale; an emotionally devastating statement which would allow him to open a new chapter in his life." Swift passed away in July from hepatitis and liver and kidney issues stemming from alcohol addiction. He was 41.